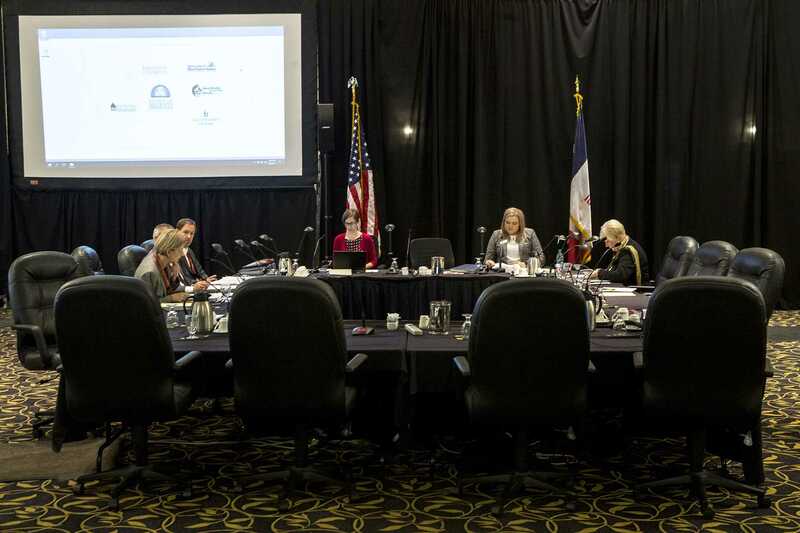 After nearly a year under new leadership, the state Board of Regents is reaffirming its commitment to predictable tuition increases with a multiyear tuition model. 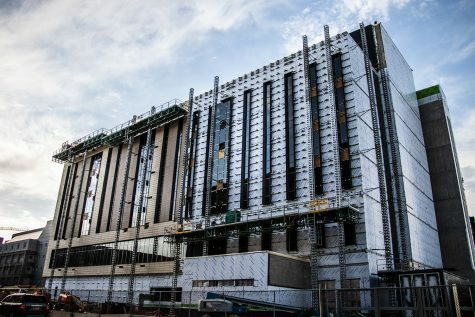 The state Board of Regents will try to uphold its earlier promises of establishing a predictable timetable for approving tuition rates, with the regent president announcing plans to establish a multiyear tuition model. After delaying the vote on tuition until further into the legislative session, when the regents will have a more accurate picture of the actual fiscal 2018 and 2019 appropriations, Regent President Mike Richards announced at the regents’ meeting at Iowa State University on Feb. 22 the governing board intends to lay out a range of baseline tuition increases for the next five years or so. 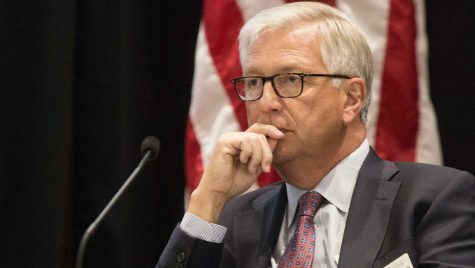 Richards’ announcement comes a day after he told legislators at a House Appropriations Committee meeting the regents are examining tuition rate increases of up to 4 percent for resident undergraduates, maintaining his commitment to only setting tuition rates once. The regents have heard from many stakeholders that more predictability was needed in the tuition-setting timetable. 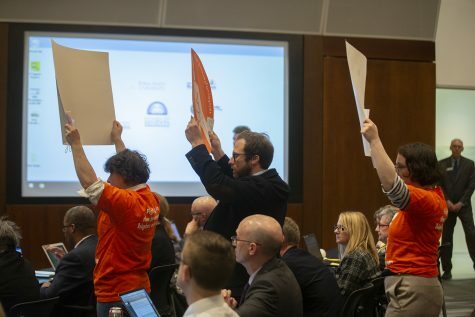 These complaints were prompted by the regents taking two-consecutive summer votes to hike tuition above the rates previously set in December each year. Previously, the regents attempted to address that concern under the leadership of former Regent President Bruce Rastetter, coming up with a dynamic “2+2” model for approving tuition rates and state appropriations requests every two years that didn’t come to fruition after the state Legislature made midyear cuts to the universities’ fiscal 2017 budgets. 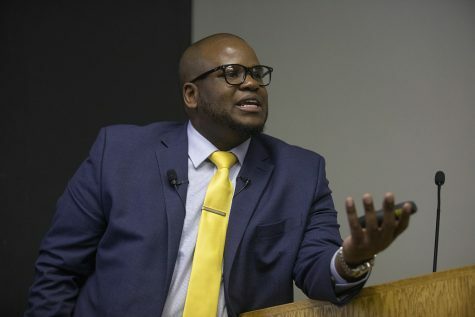 The hope is that providing this projection of ranges of tuition increases will provide the predictability students and families seek in planning to finance higher education, Richards said. 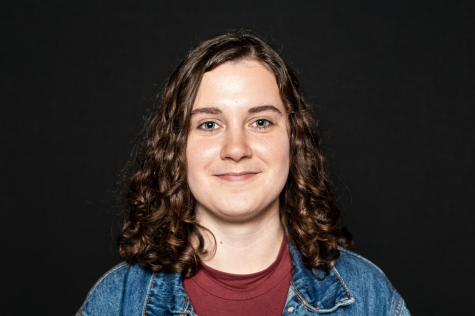 “Having predictability of future tuition increases was one concern that we heard from so many different groups,” he said. 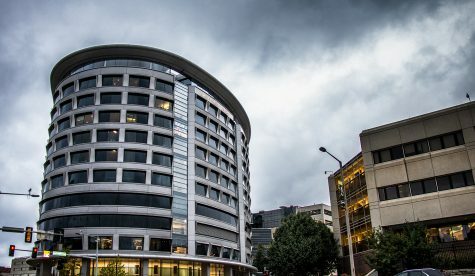 Shaky state support has forced the universities to re-examine their spending, which Richards said has led to $125 million in savings or reallocations across the three institutions. Regent Larry McKibben, a former state legislator, spoke out against the cuts to higher education that have been proposed in the State Capitol, ranging from Gov. Kim Reynolds’ $5.1 million in midyear reductions to $14.6 million that passed Feb. 8 in the Iowa Senate. With the “rainy day fund” that was built up during his time in the Legislature to make up for state-funding woes such as the budget shortfall the state is now attempting to close, these proposed midyear budget cuts are “unacceptable,” McKibben said. 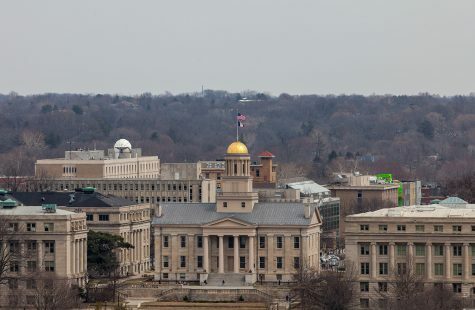 According to general fund revenue data previously obtained by The Daily Iowan, in fiscal 1998, the University of Iowa received $223.7 million in appropriations, composing 62.8 percent of the UI’s $356.3 million in revenue. 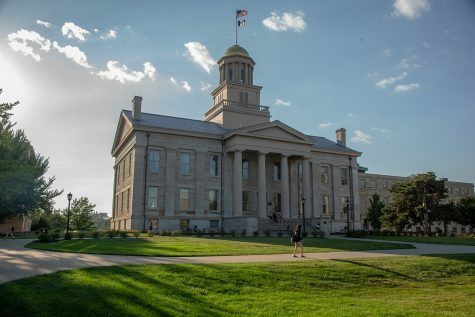 Now, in fiscal 2018, the state has appropriated $216.8 million to the UI while revenue has grown to $739.7 million — 29.3 percent of the institution’s operating revenues. 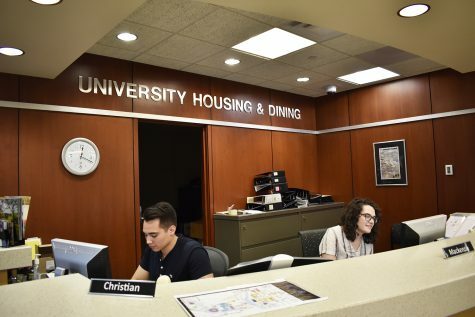 In that same time period, the UI reports enrollment has spiked, growing from 28,705 students in the fall of 1998 to 33,564 in the fall of 2017. “This makes absolutely no sense, as there has been no new support for an entire generation,” McKibben said. 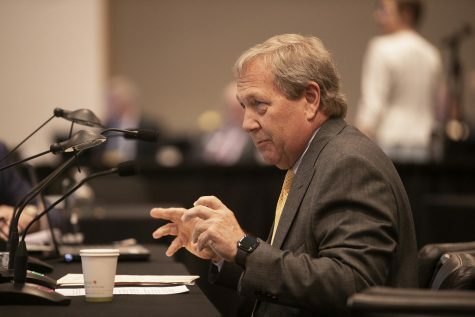 UI President Bruce Harreld also decried the generational disinvestment in higher education, which he said is evident in the institution’s drop in the rankings while seven of its 10 peer institutions have seen a boost in state support.